Santa's been busy this year, so he’s giving away a few gifts before the big day! Come back each weekday to earn more chances to win one of these awesome prizes in our 12 Days of Christmas giveaway! Grand Prize: $500 Wray's Fresh Market IGA Gift Card PLUS a $500 Visa Gift Card. Day 1: $100 gift card to Goodwill. Day 2: $100 gift card to Yakima Ace Hardware. Day 3: $100 gift certificate towards any service provided by Energy Massage & Float Spa. Day 4: $100 gift card to Valley Mall. Day 5: $100 gift card to MOD Pizza. 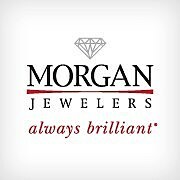 Day 6: $100 gift certificate to Morgan Jewelers. Day 7: $100 gift certificate to Taj Palace - Authentic Indian Cuisine. Day 8: $100 gift card to Goodwill. Day 9: $100 gift certificate to Parry Jewelers. 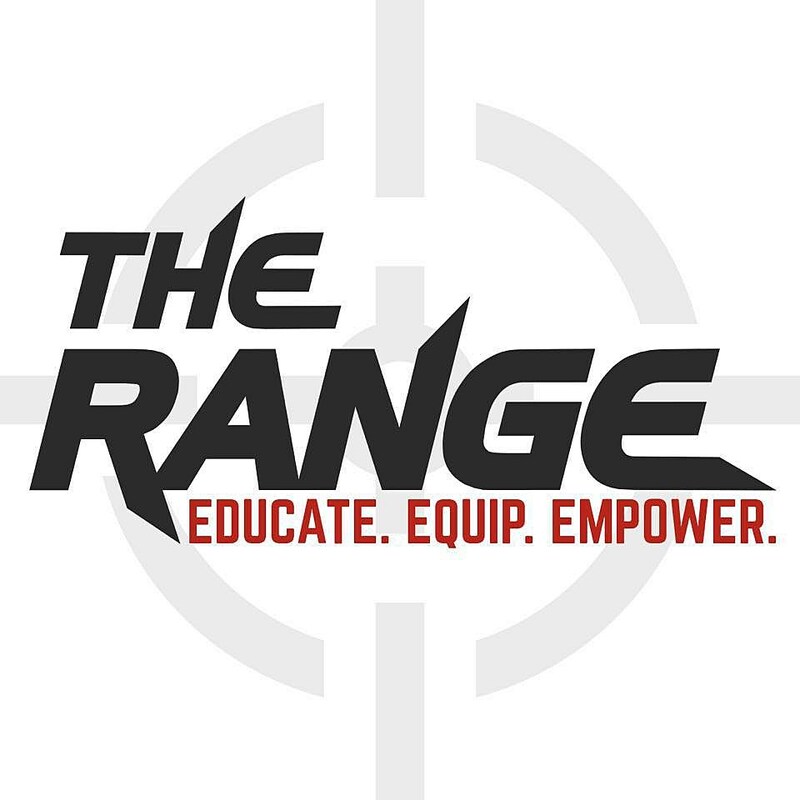 Day 10: $750 gift certificate for The Range - Yakima's Premiere Indoor Shooting Range. Day 11: Two rounds of golf at Apple Tree Golf Course and $50 Gift Card to Apple Tree Restaurant. Day 12: $100 Gift Card to Cobblestones Gifts & Antiques. Contest ends Dec. 14, 2018. Wray's Market Fresh IGA is a locally owned supermarket, complete with groceries, meat, produce, pharmacy, deli, bakery, wine, liquor, post office and auto licensing. Everything you need!